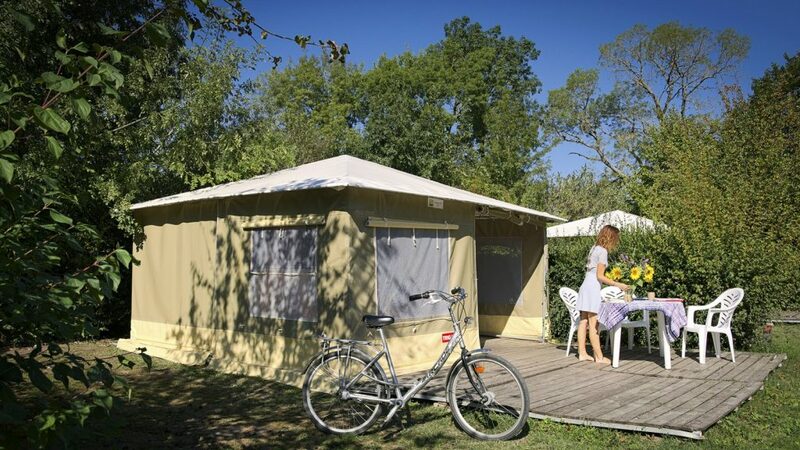 Wifi and electricity included in the price. 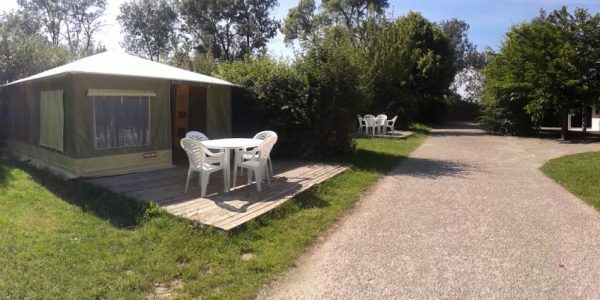 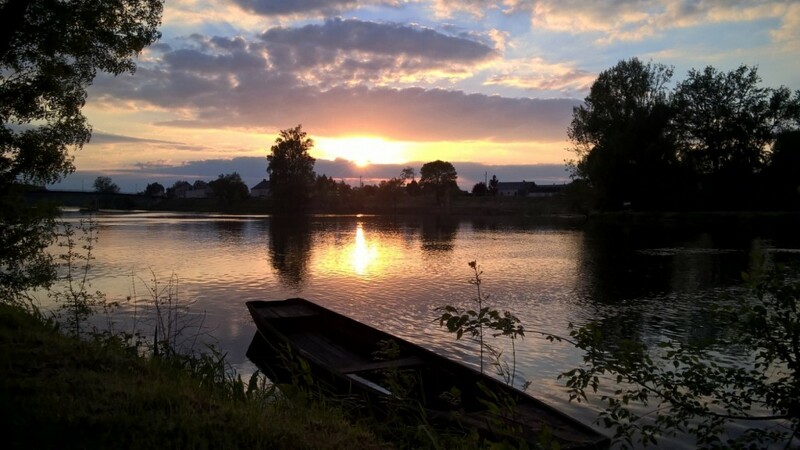 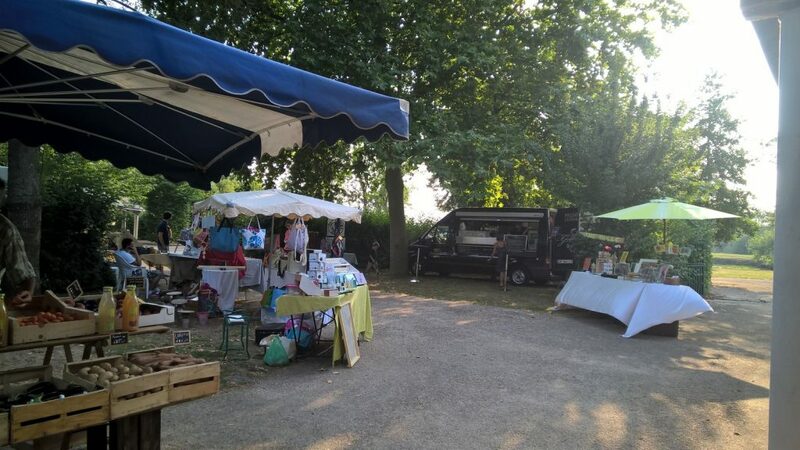 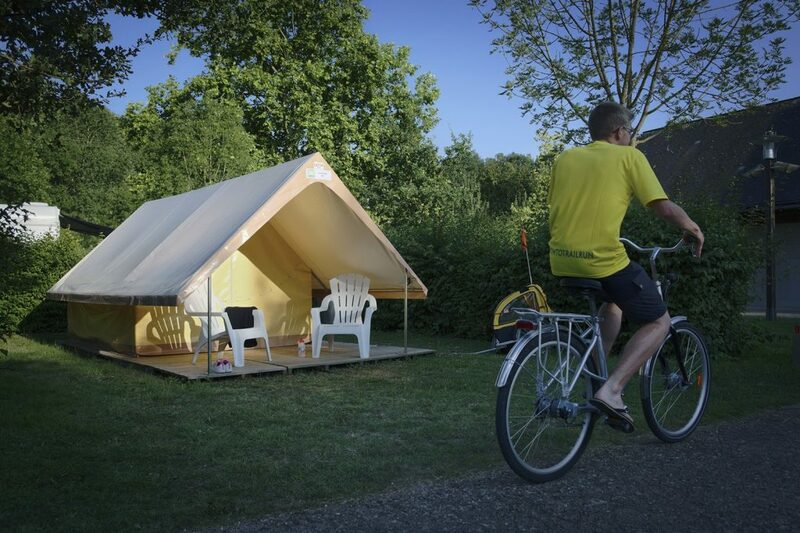 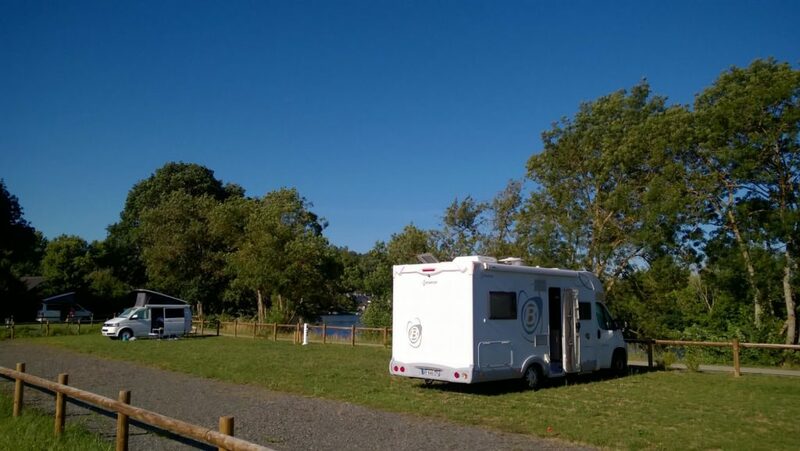 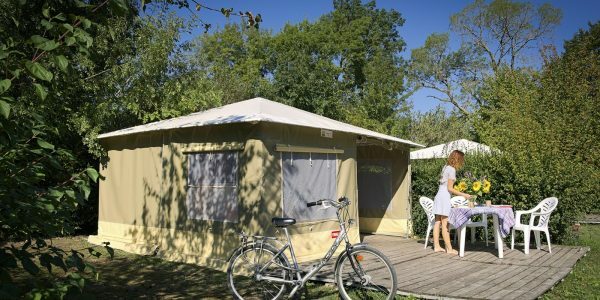 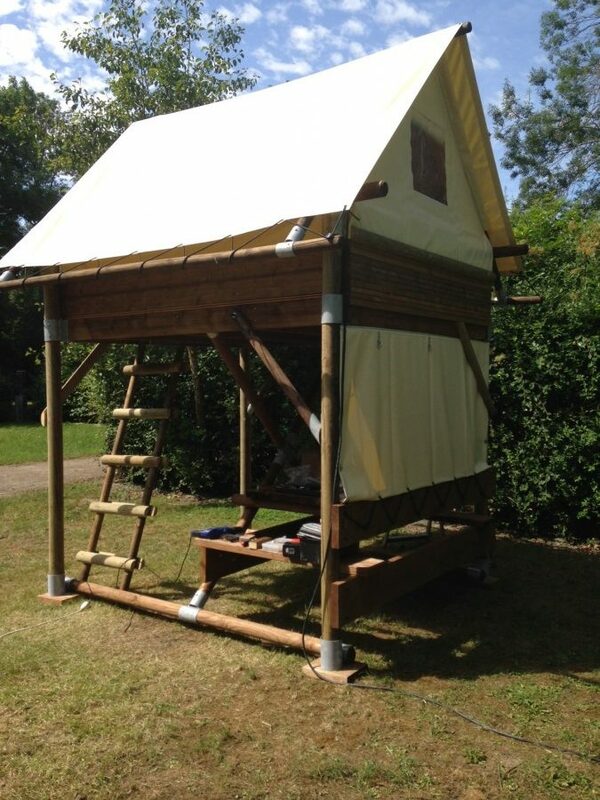 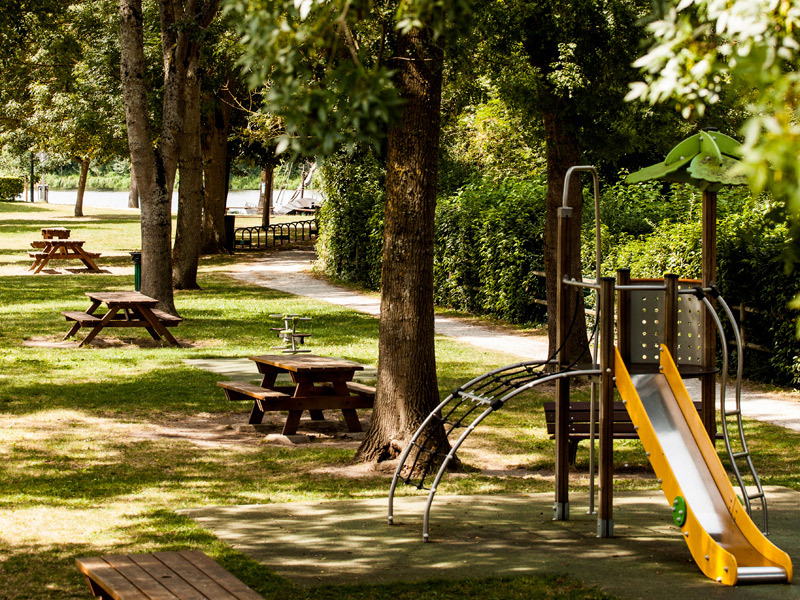 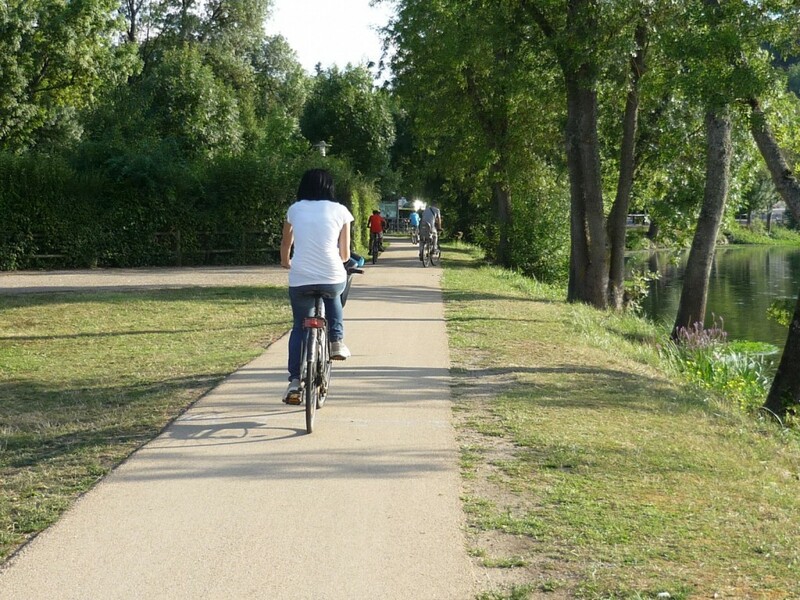 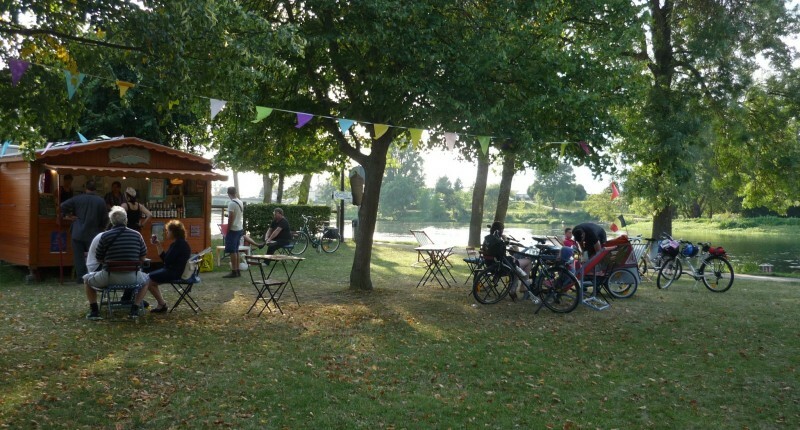 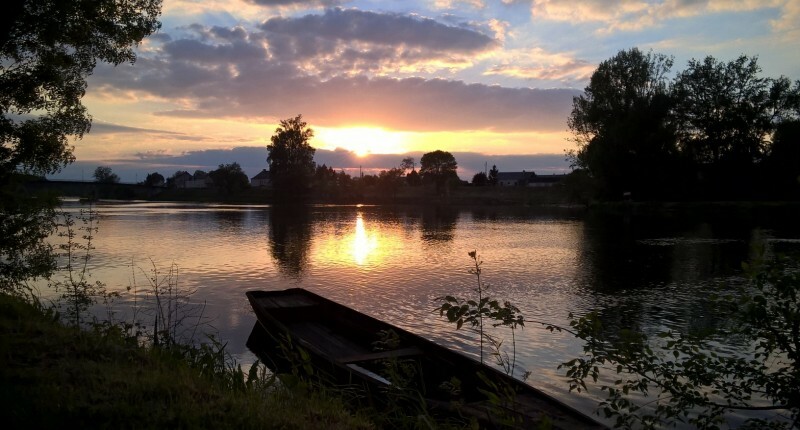 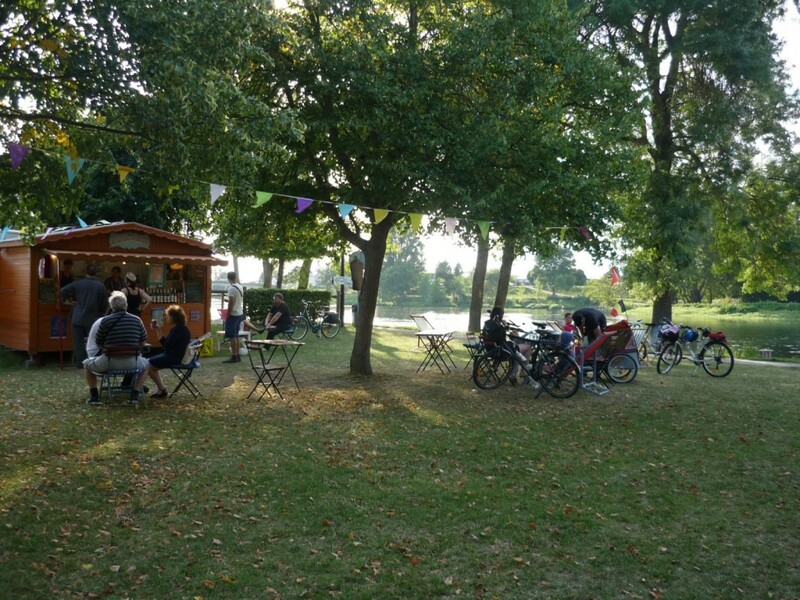 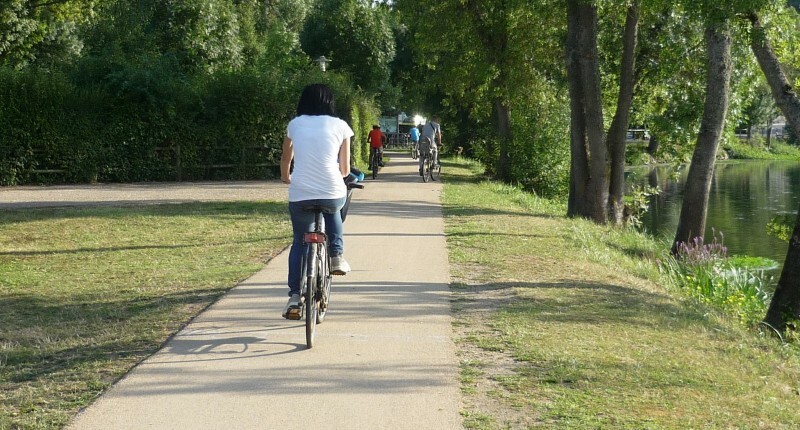 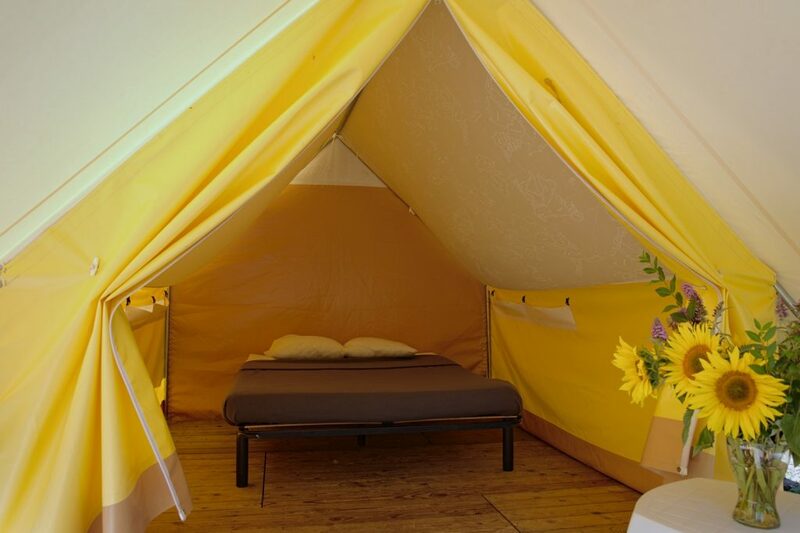 Nature lovers gather at the Campsite La Confluence in the charming village of Savonnières, located in a natural setting, on the banks of the Cher River and on the “Loire à Vélo” bike trail. 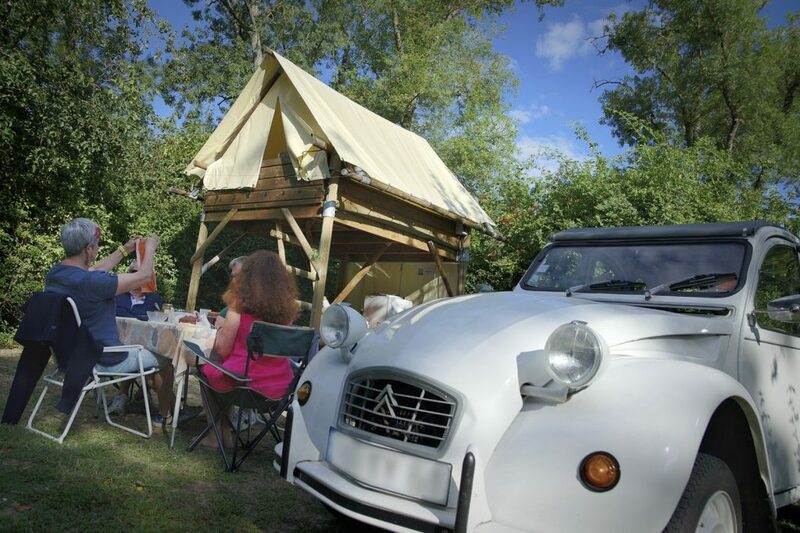 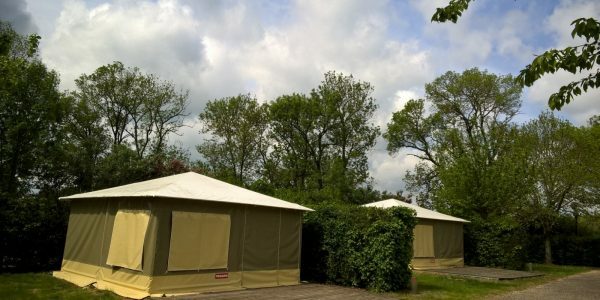 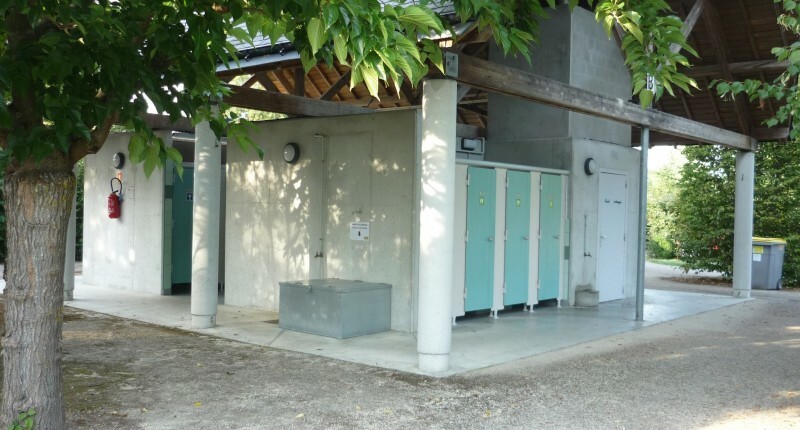 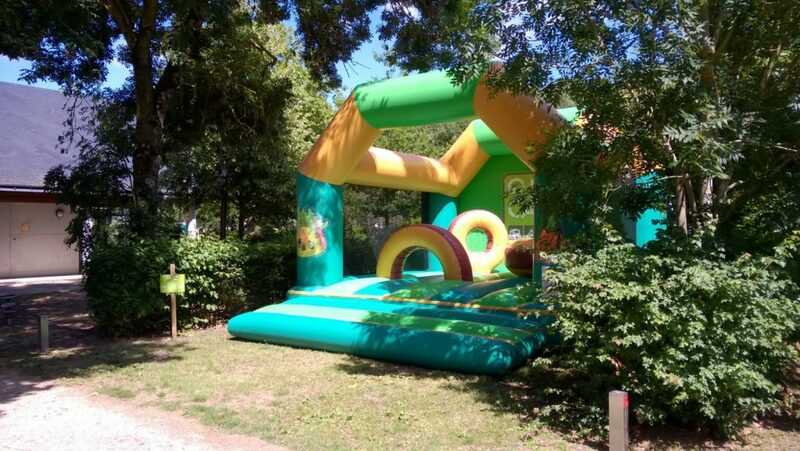 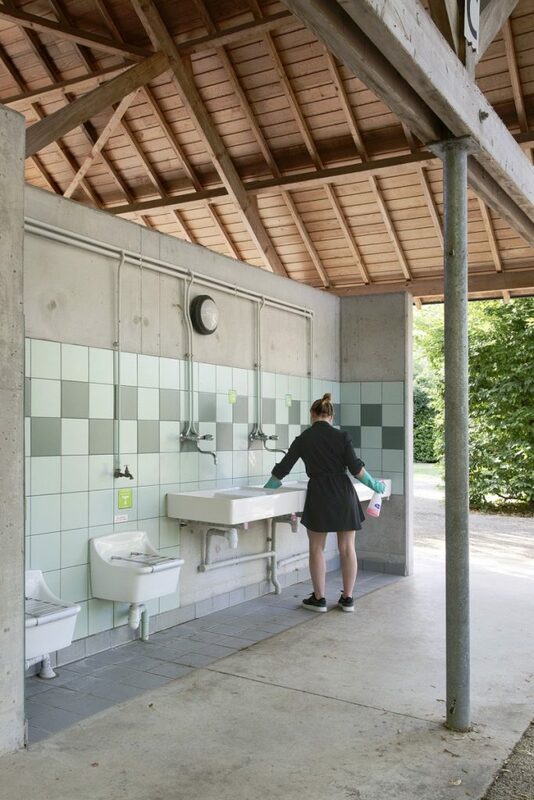 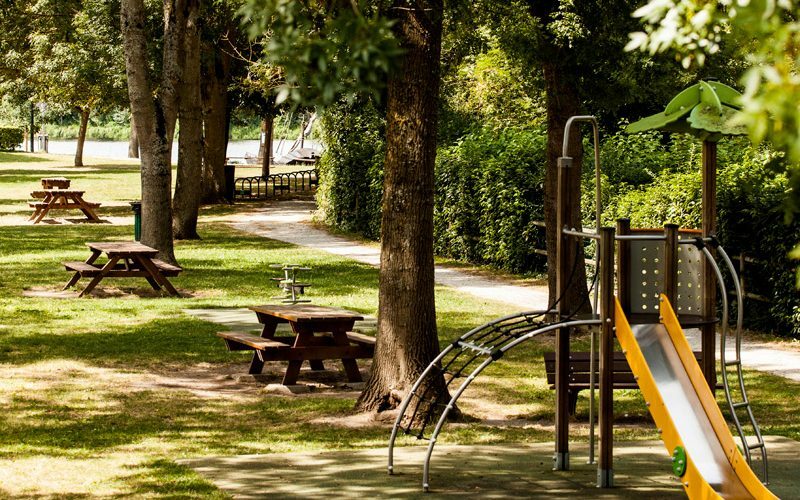 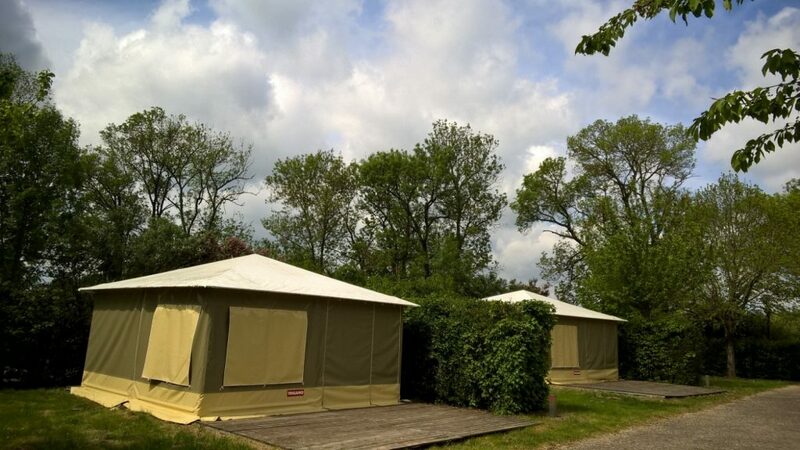 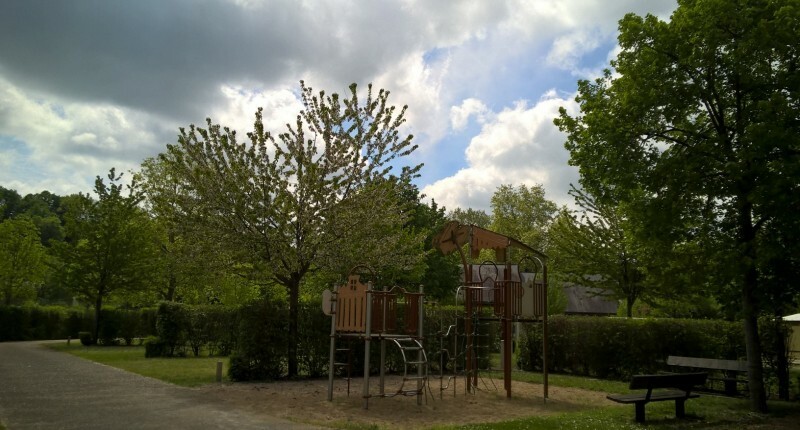 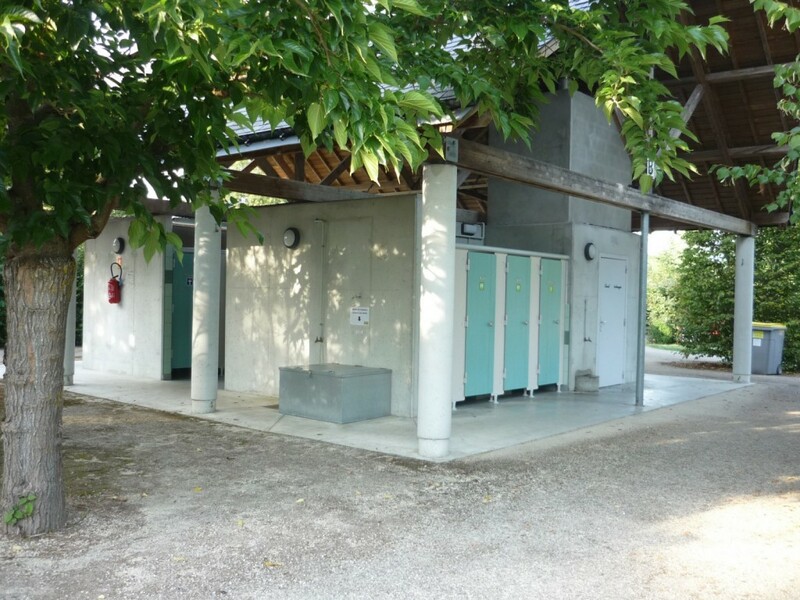 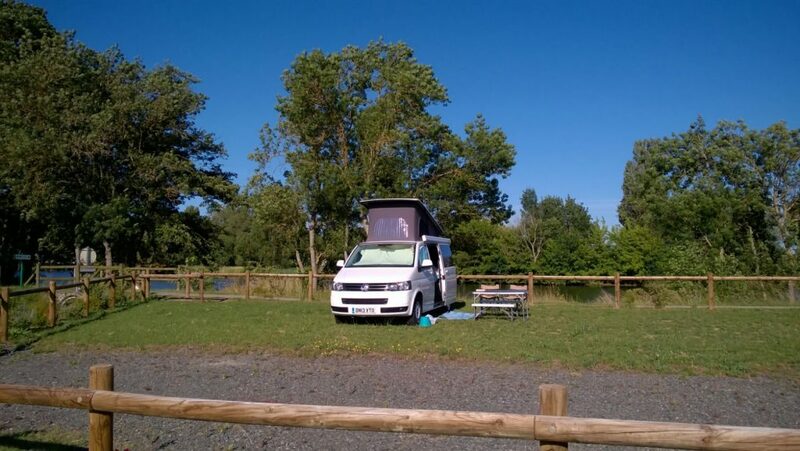 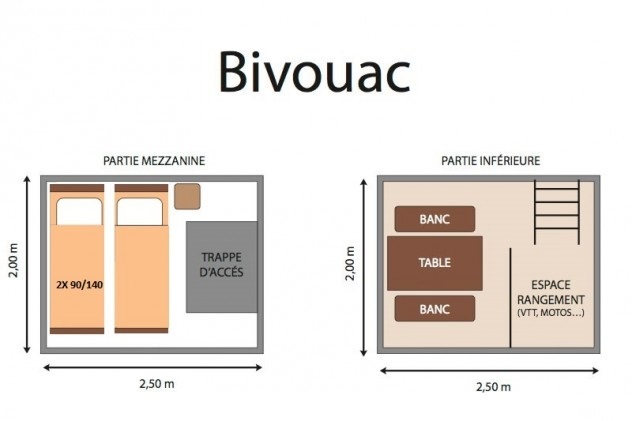 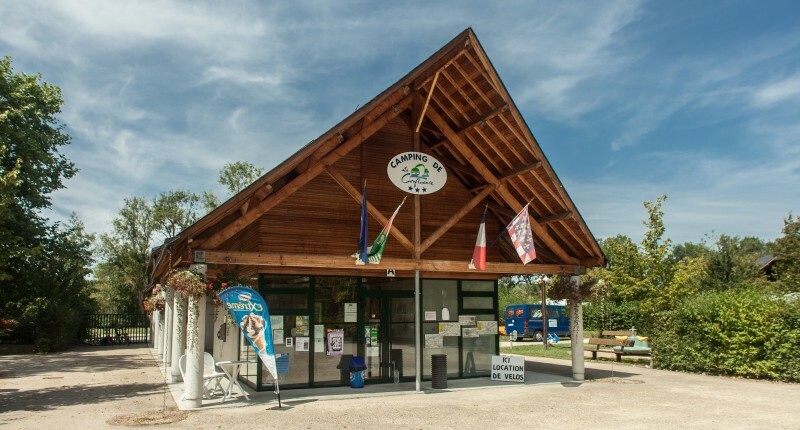 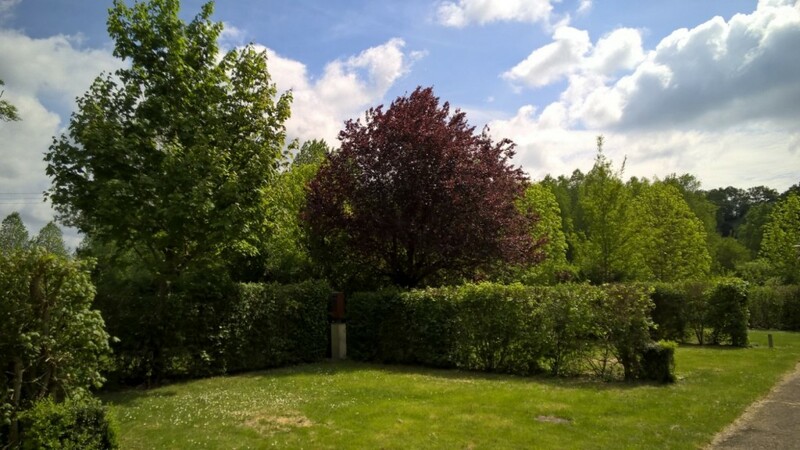 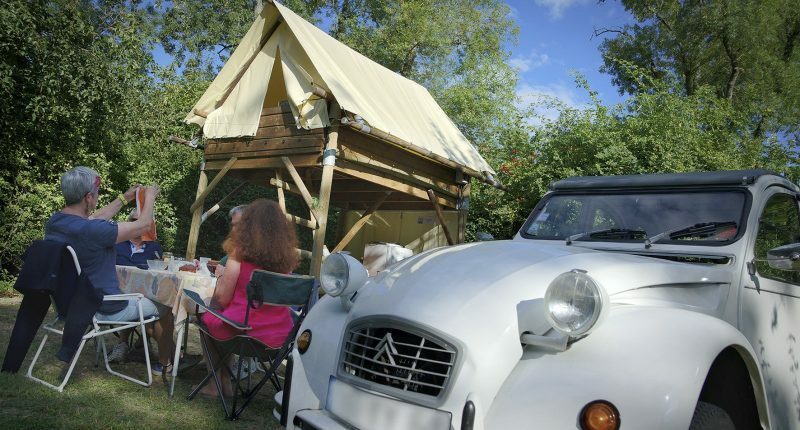 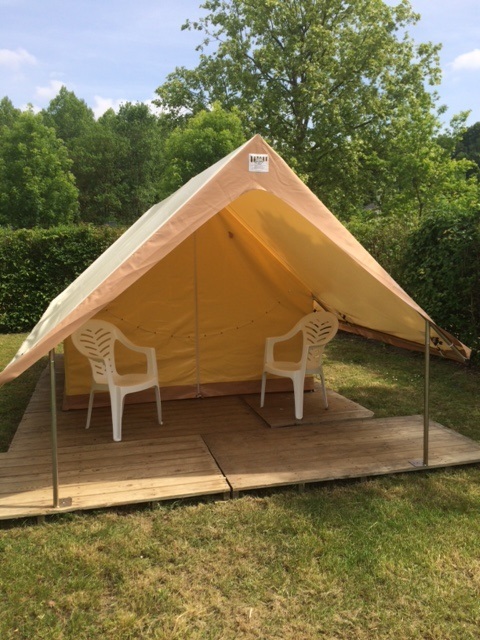 Close to Tours, and a first stop in the direction of the Châteaux of the Loire Valley and the wine route, the campsite La Confluence offers calm and relaxation surrounded by nature in a perfectly shaded setting. 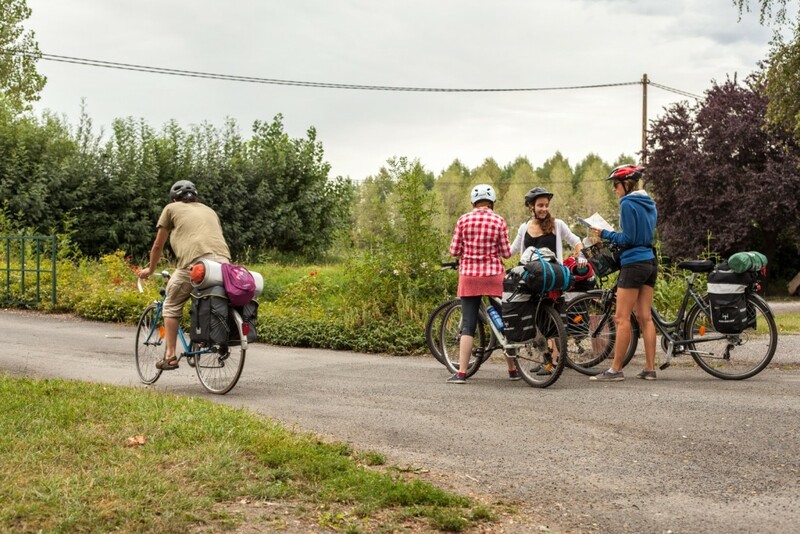 Ideally located for hikes and bike trips, you will enjoy discovering the surrounding area. 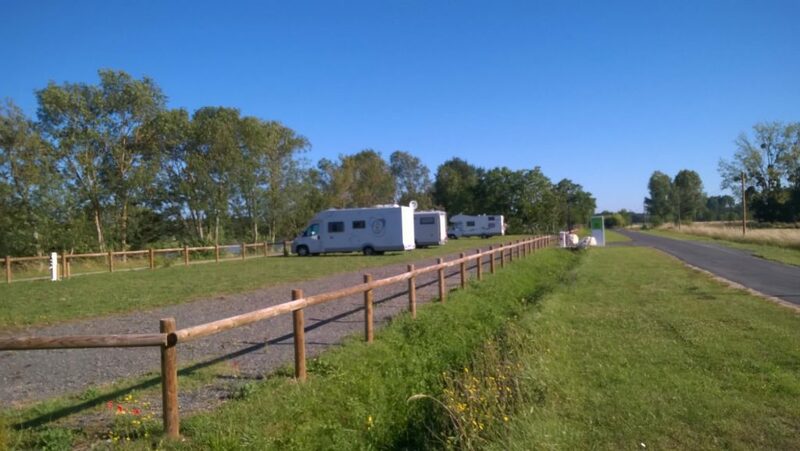 YOUR 3 STARS CAMPSITE : located on the banks of the Cher River with a direct access to the beach and to the Loire à Vélo cycling route. 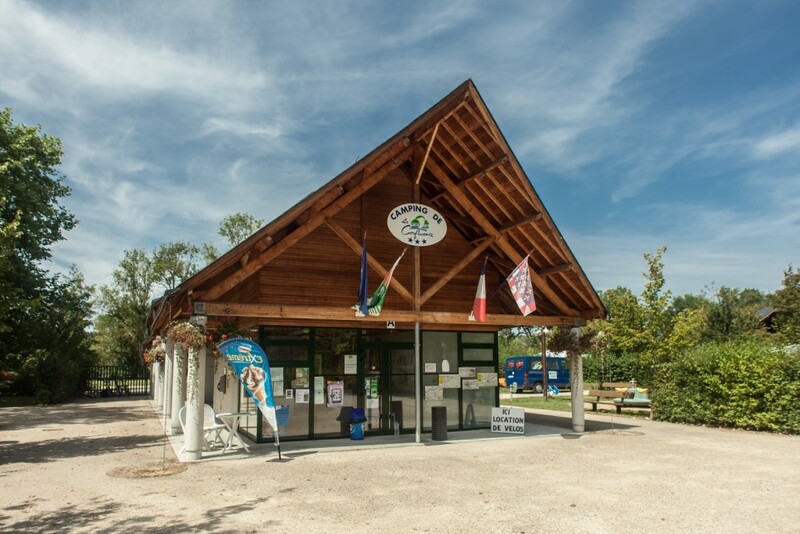 The Confluence ONLYCAMP campsite is a member of the ACSI network. Click here for more information. 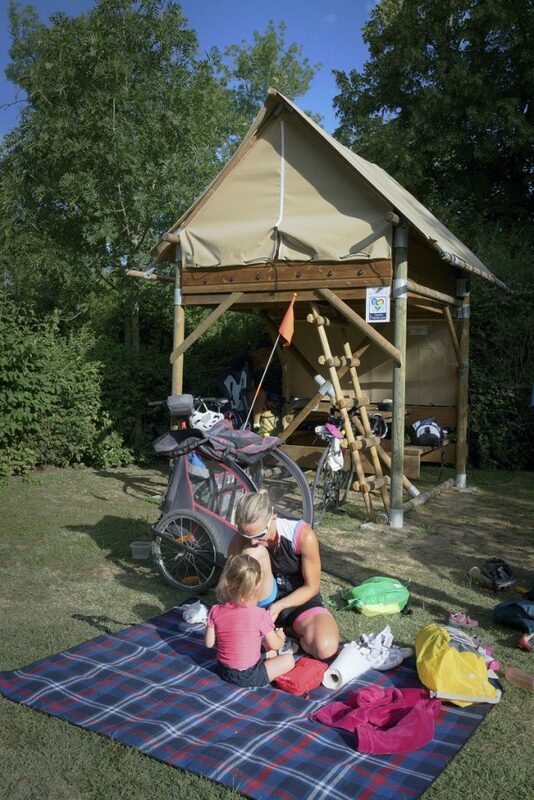 Activities adapted for all tastes: sport, culture, relaxation ! 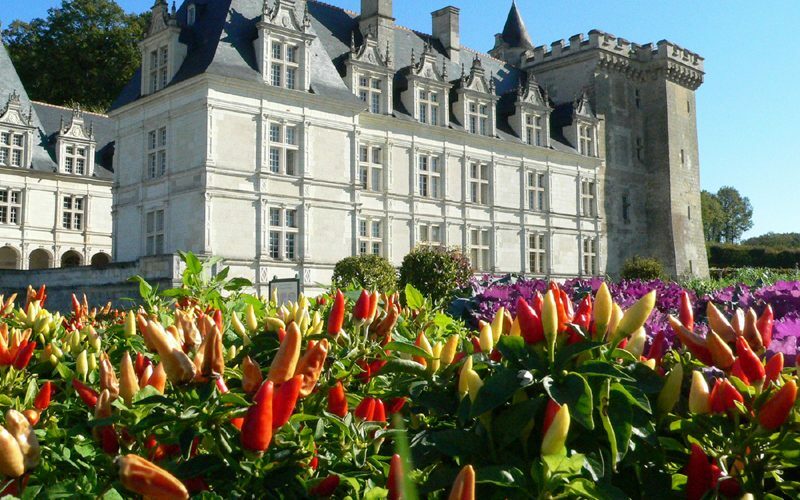 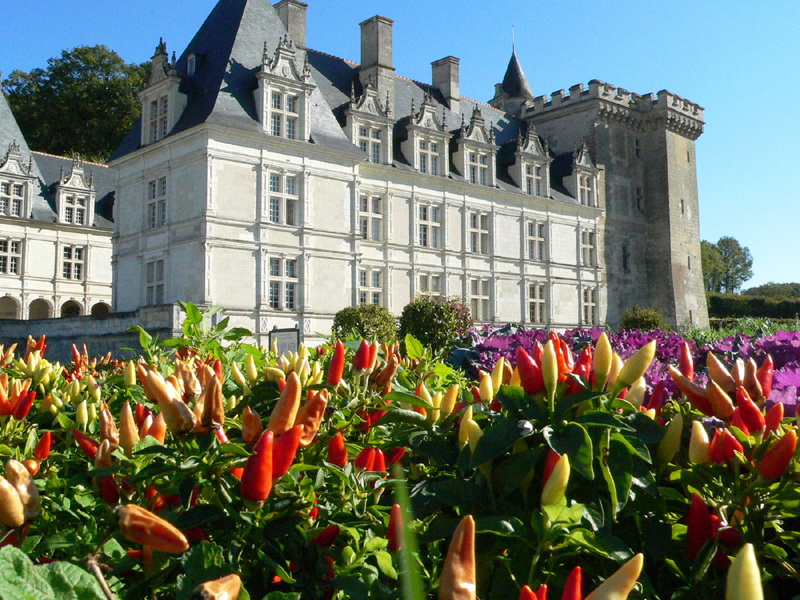 In the surrounding area: local shops, fishing, “Loire à vélo” bike trail (50m), Savonnières petrified caves (1km), Villandry Gardens (3km), Langeais and Azay-le-rideau castle (13km), the Goupillères Valley (14km), … More info on the website of the Tourist Office of Tours-Loire Valley.